The 2017 graduate is seeking political office in Italy. 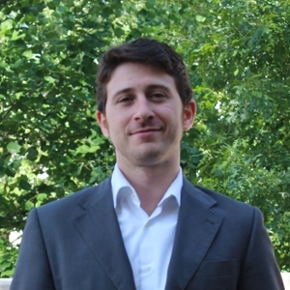 Andrea Natale (JD 2017) was in Atlanta when the storm hit, working with Emory’s Center for the Study of Law and Religion while campaigning for a parliament seat in his native Italy, representing Italians living abroad. Natale used social media, a spreadsheet, and lawyer smarts to help many Italian nationals in Florida and the Caribbean find their way to safety.